Compassion is the fifth school to partner with Porridge and Rice. It is in an area of the Nairobi slums known as Githogoro. 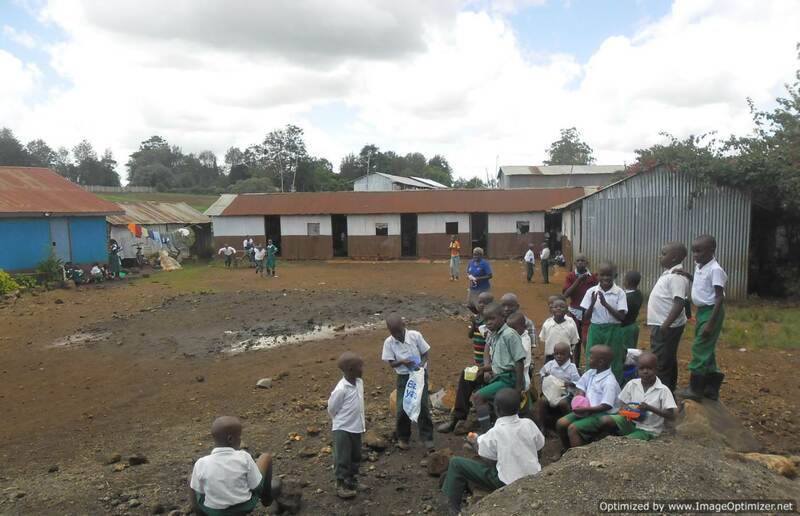 Compassion has 170 pupils taking the number of pupils supported by Porridge and Rice to over 2000. 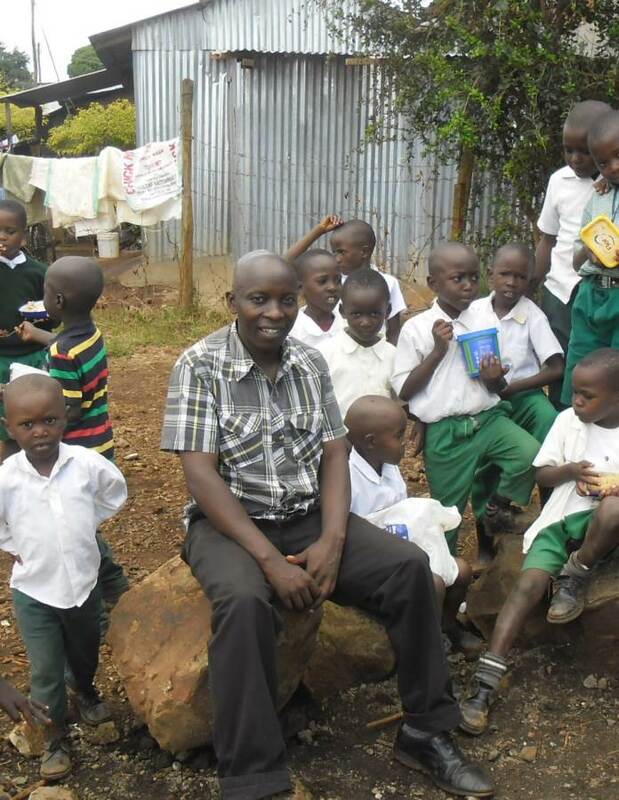 Because, the headteacher of Compassion, Evanson Njeru, has considerable experience in urban farming, he will assist the charity to move towards becoming self sufficient in some foods like sweet potato. In addition, Evanson and his team are actively engaged in fighting FGM and will help to strengthen the work that Porridge and Rice is doing to reduce discrimination against women and girls. 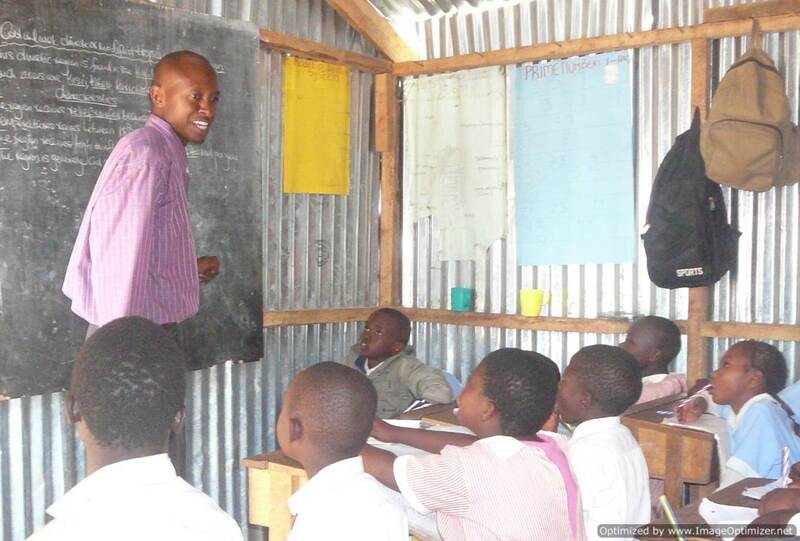 The goal is to add around 500 pupils each year by partnering with schools in the Nairobi slums. Porridge and Rice teachers are dedicated and talented but generally have no more than the equivalent of a GCSE education. The "Educate a Teacher" campaign aims to raise the funds to train teachers both in subject content and teaching skills. Better qualified teachers will deliver better lessons raising educational results. The more teachers that are trained by Porridge and Rice, the better prepared pupils will be to improve their situation. Mary, deputy head teacher of Excel, will graduate with a Bachelor in Education in February 2016 as a result of Porridge and Rice paying her tuition fees. This will hopefully become a common event. 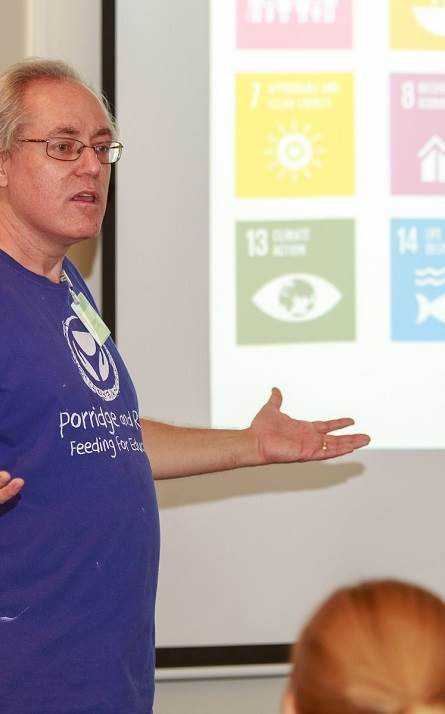 In October, Porridge and Rice addressed students at Southampton University on Urban Farming and Extreme Poverty. Then in November, Tilburg University in the Netherlands on How small actions have a large impact, and Cambridge University on NGOs in Africa. There are invites in January for Bristol, Imperial, and Oxford University as well as groups like Teddington Rotary Club. Books Abroad, a UK registered charity, has donated a pallet of 2500 children's books to Porridge and Rice schools. 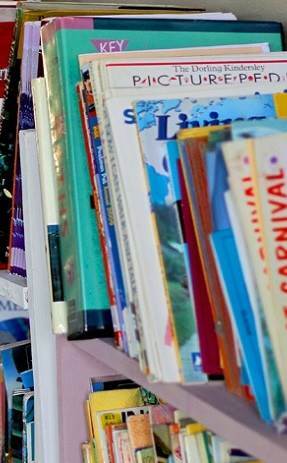 The books will be will be shared equally between all 5 schools, and used to establish a library in each school. The books left the UK in early December and arrived a week later in Kenya. If all goes well, Books Abroad will consider donating more books to Porridge and Rice. Porridge and Rice pupils receive sweet potato to provide Vitamin A for healthy development. Vitamin A deficiency is a major cause of permanent blindless in sub-saharan Africa. 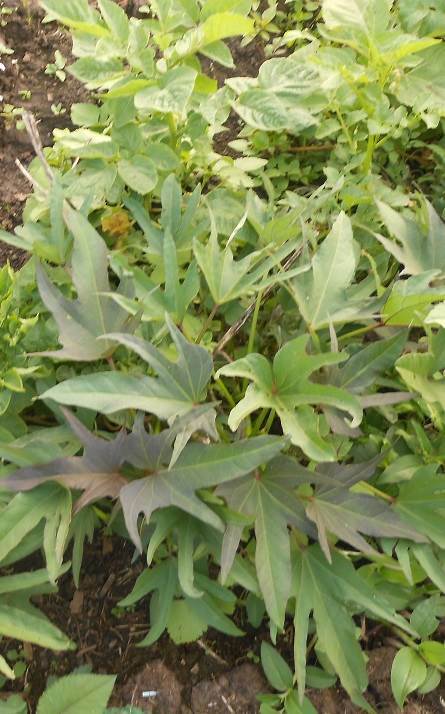 With the assistance of Evanson, head teacher of Compassion School, the charity aims to grow enough sweet potato to feed at least 3 schools by the end of 2016, taking another small step towards self sufficiency. Porridge and Rice is now a member of the alliance Girls Not Brides. 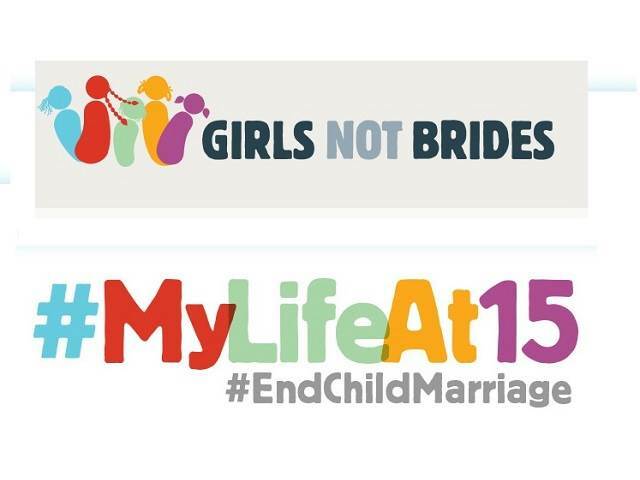 Girls Not Brides is a global partnership of more than 550 civil society organisations committed to ending child marriage and enabling girls to fulfil their potential. Each year, 15 million girls are married before the age of 18. That is 28 girls every minute, married off too soon, endangering their personal development and wellbeing. With more young people on our planet than ever before, child marriage is a human rights violation that needs to end to achieve a fairer future for all. 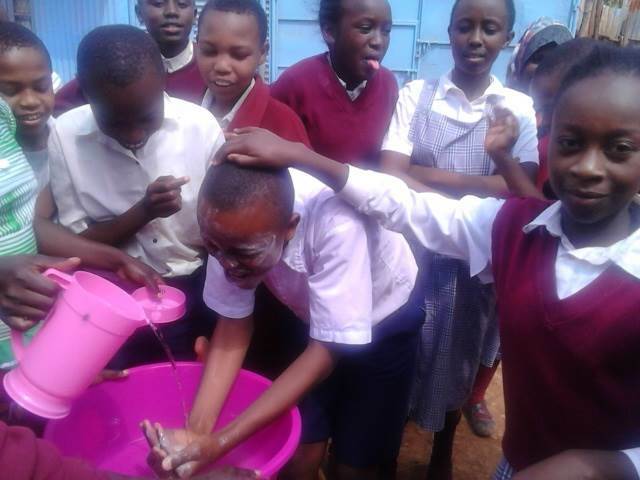 The 2000 pupils at Porridge and Rice schools wash their faces each day to reduce the chances of contracting Trachoma, a disease that leads to years of sore eyes and finally blindness when the eyelids turn inwards. A large number of towels for the face washing program were received after an appeal, and are now on their way to Kenya. Thank you to all those who donated towels. More towels are needed with the number of children washing their face each day. If you have unwanted towels, please don't throw them out but let Porridge and Rice have them for the face washing program. Porridge and Rice will be 2 years old on 18 February 2016. It has been a wonderful journey, one that the Porridge and Rice plans to celebrate. The team hopes that you will join the celebrations.